If you’ve been searching high and low for your perfect wedding dress then the wait may well be over. 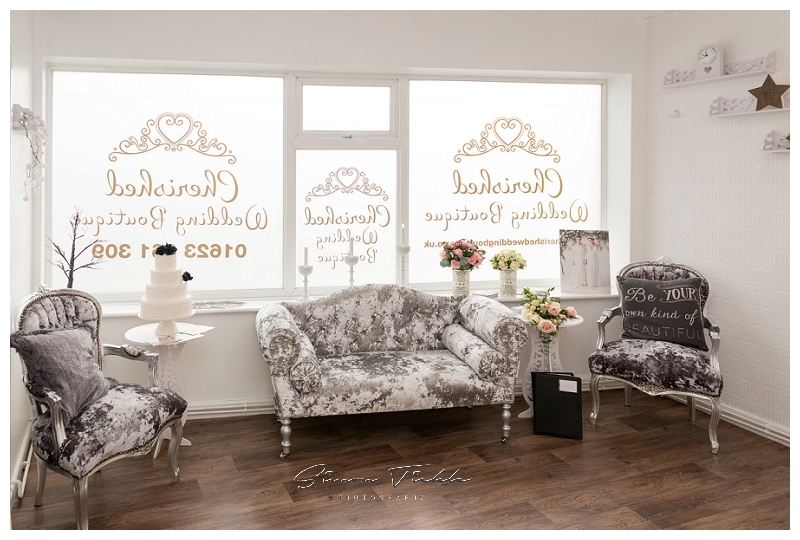 The Cherished Wedding Boutique is a new wedding boutique run by Mother & Daughter team Jane & Emma. Situated in the heart of Mansfield, the boutique has one key aim in mind – to give the bride the ultimate, unique experience when purchasing the most important dress they will ever buy. It was a priviledge to be invited by Emma & Jane to photograph their opening day earlier this month. The boutique operates on an appointment only basis to ensure each and every bride gets the time, attention and privacy they deserve – to book your appointment simply give the boutique a call on 01623 661309 .